Lunazul Tequila is distilled and bottled with 100% Blue Agave at the Tierra de Agaves Distillery in Tequila, Jalisco, Mexico. 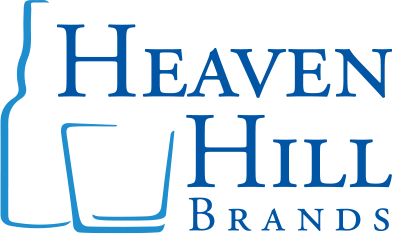 Tierra de Agaves was founded in 2002 by Francisco Beckmann, former co-owner of Jose Cuervo, to pursue his personal goal of producing the best small batch tequilas in the world. The Beckmann family has over 200 years of experience making tequila, and is now run by Jorge Beckmann, who represents the 8th generation, continuing his family’s passion and dedication. The Beckmann family is the oldest and most representative dynasty from the Tequila industry. Each of the Lunazul varieties, Blanco, Reposado, Añejo and Primero are hand-crafted and rooted in tradition. Lunazul is affordable luxury—a small-batch, 100% agave, super-premium tequila sold at a premium “mixto” price. 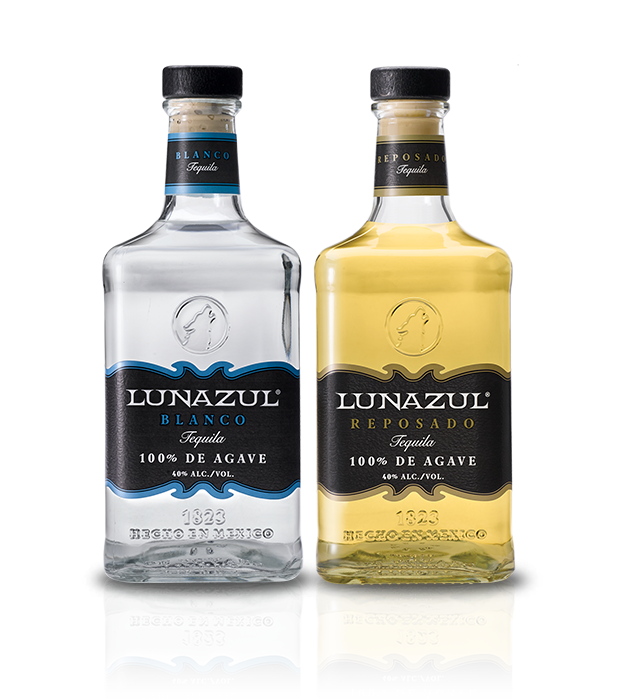 Lunazul surpasses the quality of many other brands of tequila currently on the market.